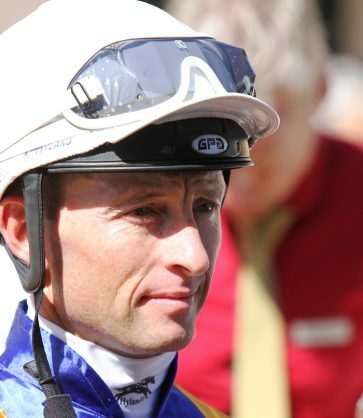 GREG CHEYNE rides Victoria Collage in Race 7 at Fairview today. The daughter of recently deceased Captain Al looked highly promising when she romped to victory in Cape Town. A competitive card greets punters at Fairview today and those seeking an exotic banker could do worse than look at the consistent Victoria College in Race 7, a rather moderate looking Novice Plate for fillies and mares. The daughter of recently deceased Captain Al looked highly promising when she romped to victory in Cape Town on only her second visit to the racetrack almost a year ago. It’s fair to say she has been something of a disappointment overall, but after two handicap seconds this month she should certainly go close again from a plum draw of four, and definitely rates the one to beat. Like our selection, lightly raced Direct Route will turn four a few hours after this race is run and might well celebrate her “birthday’ as a two-time winner. Against her are that she returns from an almost four-month absence and is drawn wide as she goes around a turn for the first time. However, the form of her maiden win in April has worked out fairly well. If somewhere near peak fitness she could prove a real and serious danger to Victoria College. Significantly, Greeff stable jockey Greg Cheyne rides her ahead of more recent winner Hidden Gem, who also jumps from a far more favourable draw. This one could also be in the shakeup, nonetheless, as blinkers seemed to do the trick last time. The rest of this field are either extremely well tried, badly out of form, hopelessly badly drawn or a combination of more than one of these negative factors.